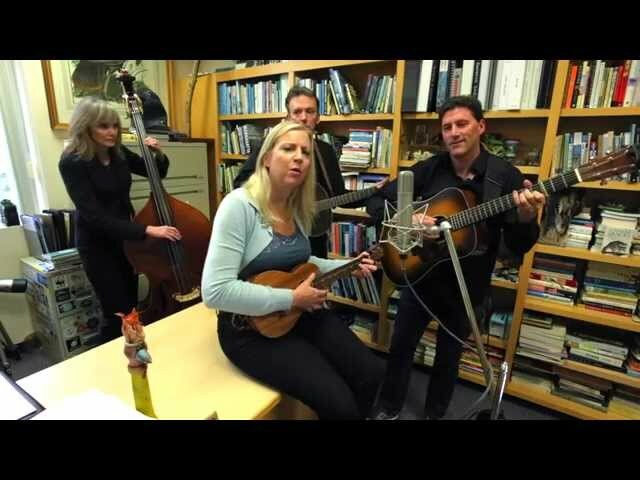 wintergrass: feel free to tweet and FB it out to your friends. wintergrass: It's looking good here. What do you mean by no signal? Sound? Video? wintergrass: anyone else having a problem? Timeghost: No audio, no video, just a black screen. wintergrass: Not hearing that from others. Maybe a reboot? Timeghost: OK, if I use Internet Explorer, I get sound and picture, but not with Chrome, my default browser. I have had this problem before. wintergrass: Not sure what to say, we are running Chrome on the production system right now. Been working fine. Timeghost: I refreshed Chrome, and it's working fine, now. wintergrass: thank you for your tips! wintergrass: Don't go away, Joe Craven and the Sometimers up next. wintergrass: We are about 5 minutes before showtime. wintergrass: soundcheck is just about complete. Joe has a fairly complex setup. Doug C.: I saw Joe play a Styrofoam cup once at Merlefest. wintergrass: I don't see a styrofoam cup but it might be there. Doug C.: Joe is awesome! Doug C.: Saw him play some animals jaw too. wintergrass: box is being tested. wintergrass: Ok. Here you go. enough is enough! wintergrass: stream just died. Hang in there. wintergrass: refresh your view if you are not seeing the stage. It's back up. wintergrass: Joe teaches the kids in the youth academy here. He's a hoot. 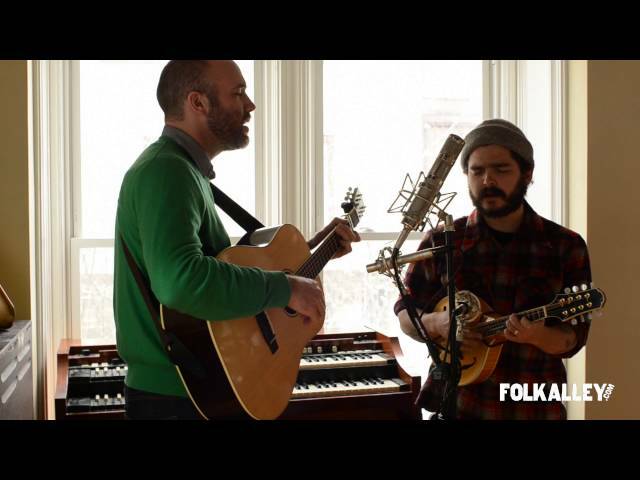 wintergrass: Thanks folks for tuning in. Now get up and go play some music! wintergrass: So glad you all were here! wintergrass: OVER AND OUT FROM WINTERGRASS 2017! Wintergrass 2017 - Friday Night! What was your favorite part of the performance? Best sound and visual of all the CW shows I've watched. Orville, thanks for the ballads and dobro numbers. Whiskey Deaf was new to me. 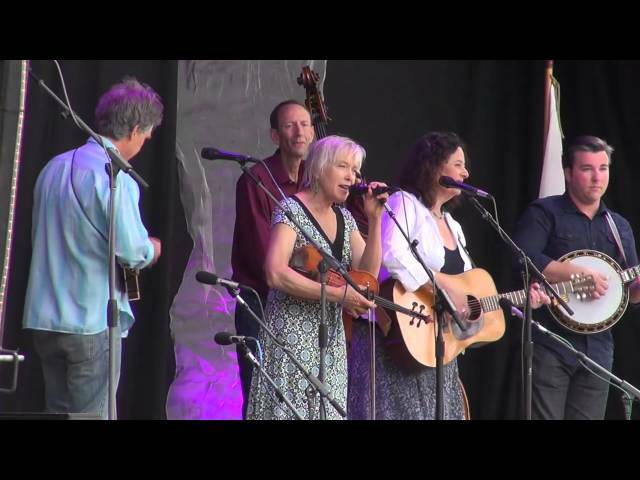 Good arrangements and traditional harmonies. For the third year, Wintergrass will be broadcasting live shows from the festival. 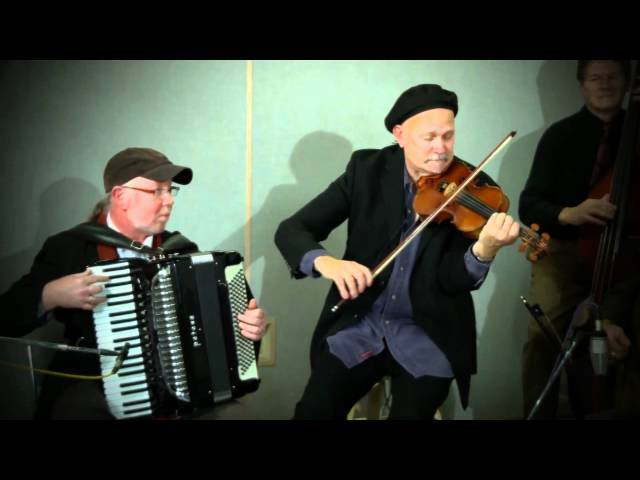 10:00 Joe Craven & The Sometimers - Bluegrass and beyond.. The shows will be shot beautifully with 3 cameras, great lights, great sound and fast upload speeds.